It is no secret that women spend a lot of time and effort to get those perfect lashes. Yes, the big, fluttery ones that instantly make us feel prettier. The only problem is spending those extra minutes on the curler-plumper-falsie routine when you're in a rush. If you're on the quest to get that 'I-woke-up-like-this' look, then eyelash extensions are the way to go! They are a semi-permanent way of achieving those gorgeous eyelashes without the everyday hassle. 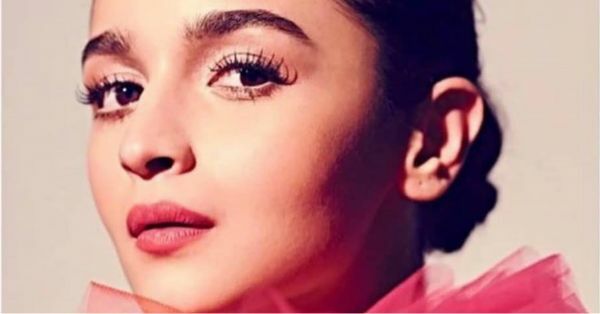 If this is the first time you are considering eyelash extensions and are worried about how things might turn out, here are a few things that you should keep in mind. 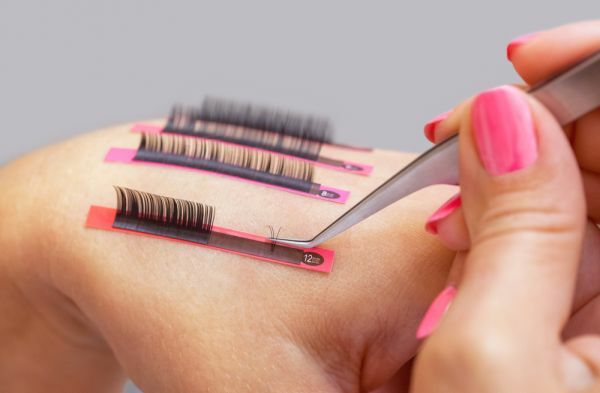 First things first, always ensure you pick a length which is similar to the length of your real lashes. Not only would they look natural, but they also won't feel as heavy on your lids. That is if you take care of them. The cost of reapplication is considerably lesser than the first application. Phew! 4. Give Your Lashes A Break! 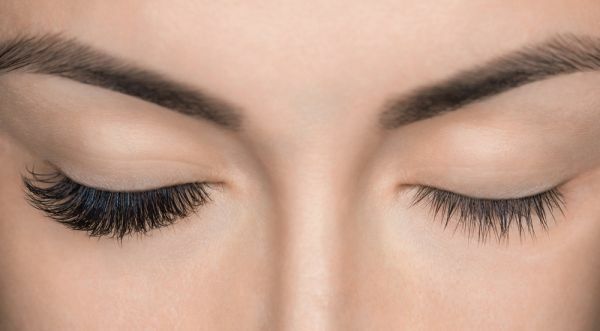 Repeated use of eyelash extensions can cause Traction Alopecia, a condition where the hair falls out due to excessive tension placed on the hair shaft. Make sure that you give your lashes a break between reapplication. Eyelash extensions are available in multiple materials. You can choose from silk extensions, mink extensions or synthetic mink extensions. The most preferred material for eyelash extension is mink - they look the most natural! Before getting extensions, ask the salon as many questions as you can. The more information you have, the better. The first one you should ask is about the material that is going to be used. This helps in case you have any allergies. You might consider going easy with your daily face cleansing process while wearing the eyelash extensions, but DO NOT do so! 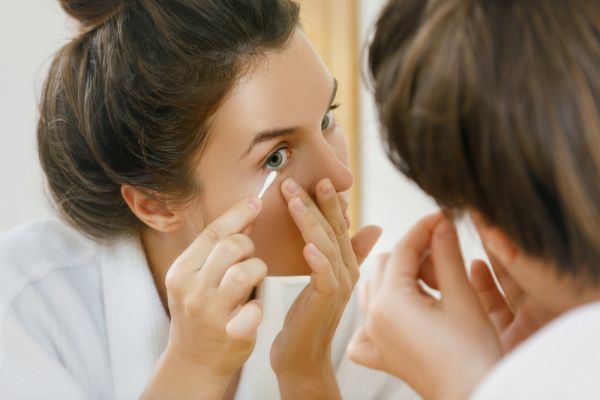 Not cleaning your eye area may lead to a build-up which may further cause infections in the future. We'd suggest using a gentle cleanser, like diluted baby shampoo. Consult an ophthalmologist if you notice warning signs such as swelling, itching, or irritation. 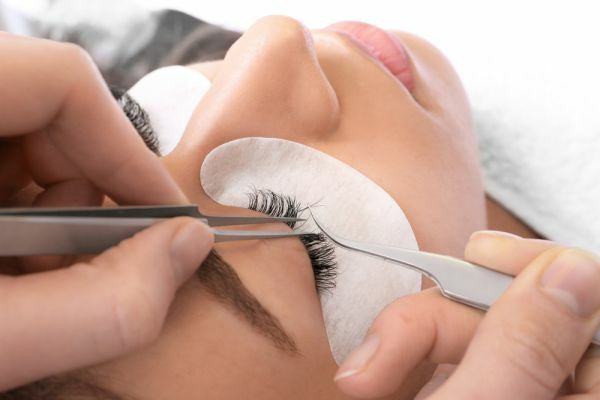 Contrary to popular belief, getting eyelash extensions is a painless process which takes about 2-3 hours to complete. ...Which means you might need to steer clear of some of your regular makeup products. Tubing mascaras are a no-go as its formula sticks to falsies more than regular lashes; pencil eyeliners can cause the lashes to tangle with each other and oil-based cleansers break down the glue used to apply the falsies. The initial application may cost about Rs 4,500 and upwards, depending on the salon you visit. Reapplications are generally around Rs 3,000 and need to be done every 6-8 weeks, depending on how well you take care of them.